If you are looking for someone to clean your car for you, you have come to the right place. Our company is a cleaning services provider, we are located and we operate here in Wimbledon SW19 and we are offering you to try our impeccable car upholstery cleaning service. 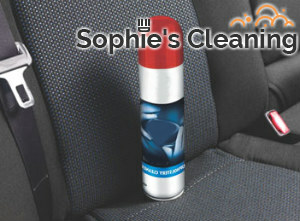 We are offering a professional car upholstery cleaning service, performed by true professional and experienced cleaners. Give us a call right away, we guarantee you excellent service and outstanding results, for a very reasonable price. How we work is, our cleaners will come at the exact time of the appointment, and they will bring their steam cleaning machinery, and other cleaning products and tools. They will vacuum the upholstery, then they will determine if any stains need a pre-treating, they will test the cleaning product, to make sure it really is safe to use on your upholstery, and then they will get to steam cleaning. Steam cleaning has been found to thoroughly and properly extract the dirt, soil and dust from beneath the upholstery surface. That is what makes us confident to say, that we will leave your car brand-new and fresh looking, when we are done. All you need to keep in mind when making the appointment is having a couple of hours for the upholstery to dry before using the car. If we have managed to convince you that you need a proper and professional car upholstery cleaning service, give us a call and make an appointment right away. 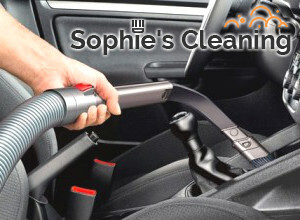 Get the best cleaners in Wimbledon SW19 to clean your car upholstery for you. We will not disappoint you.